Find out how local people can play a positive, leading and lasting role in solving local housing issues, creating genuinely affordable homes to build stronger, fairer communities. This FREE event on 19th September 2018 will introduce and explore a range of Community-led Housing Models. 9:30am to 4pm at The Red House, High Street, Albrighton WV7 3LU. Register FREE. Speakers will include local and national experts who will discuss the issues around Community-led Housing and highlight the benefit of different models in bringing affordable housing forward. 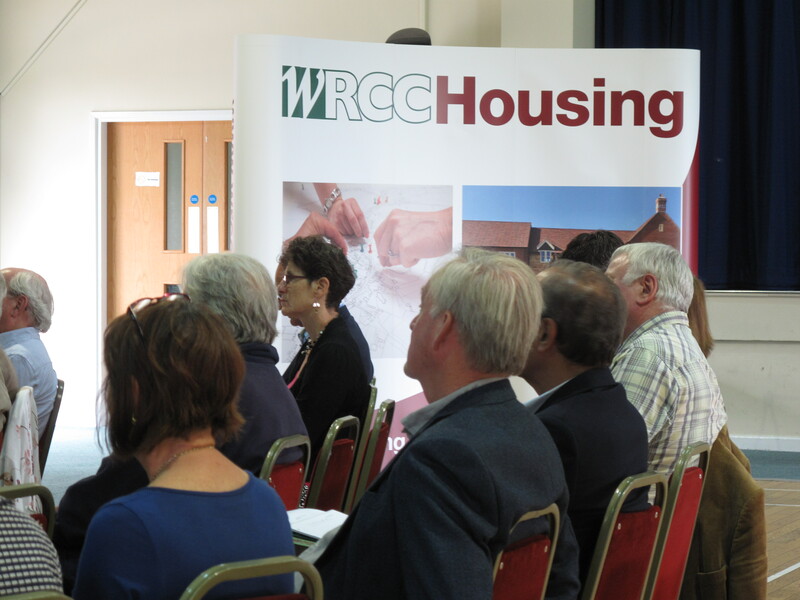 Central Government has recently committed new funding in the form of the Community Housing Fund (Phase 1). Find out how this can benefit the people and communities in YOUR county. Explore recent developments in Community-led Housing. Be better informed on Government Policy, Funding and Options. Find out more about and compare the diferent models. Be able to question and learn from experts in this field. Housing enablers, Land Agents, Surveyors, Architects, Planners, District and County Councils, Developers and anyone with an interest and involved in affordable housing schemes.